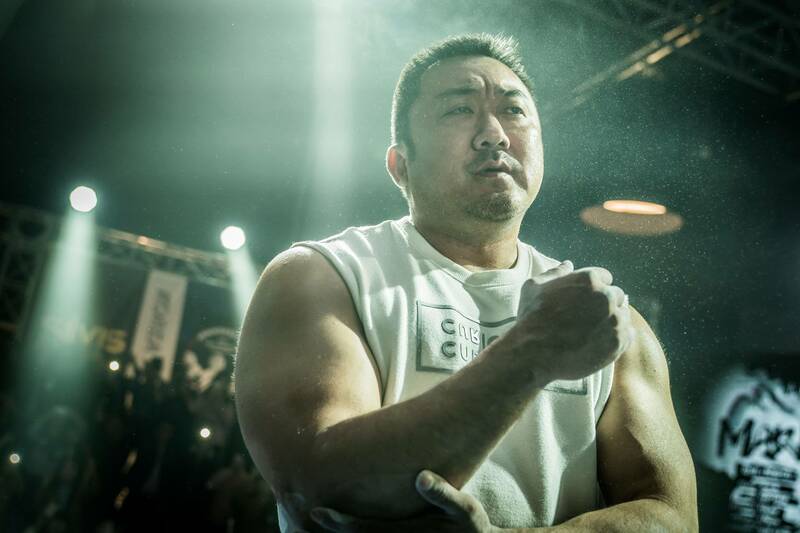 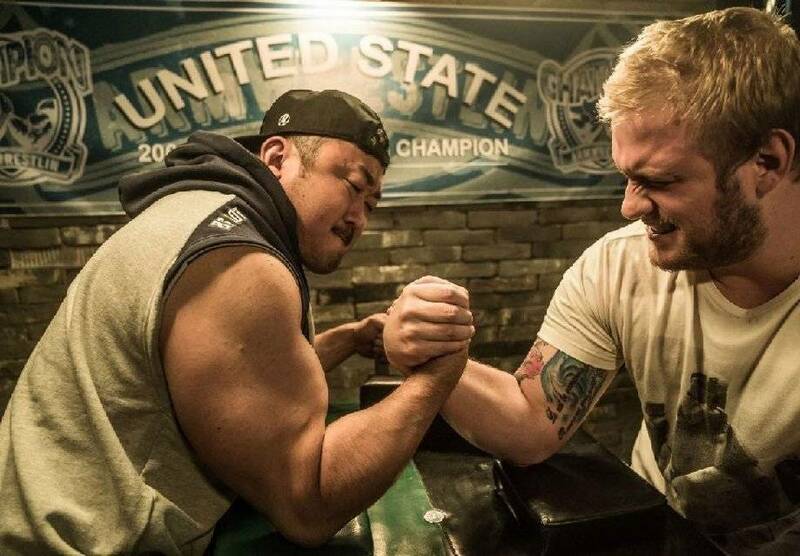 With the help of legendary athelte Mark, Jin-gi dreams of a life changing experience in arm-wrestling. 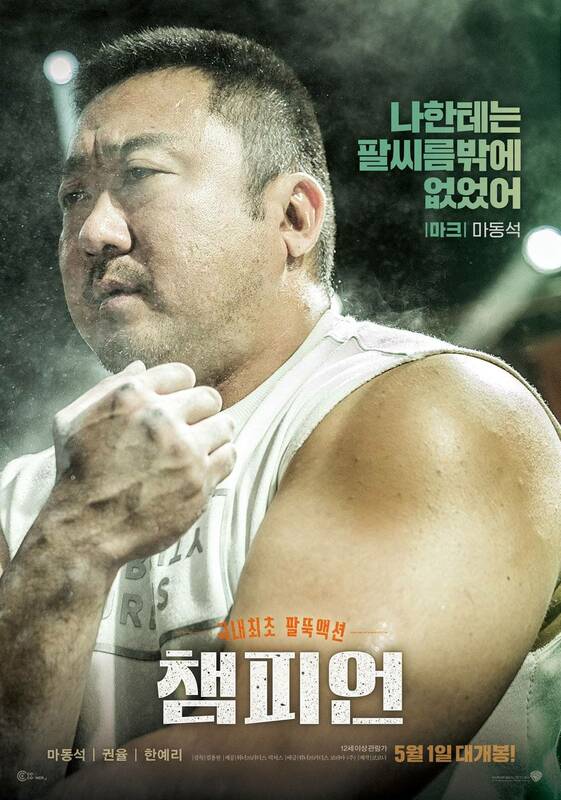 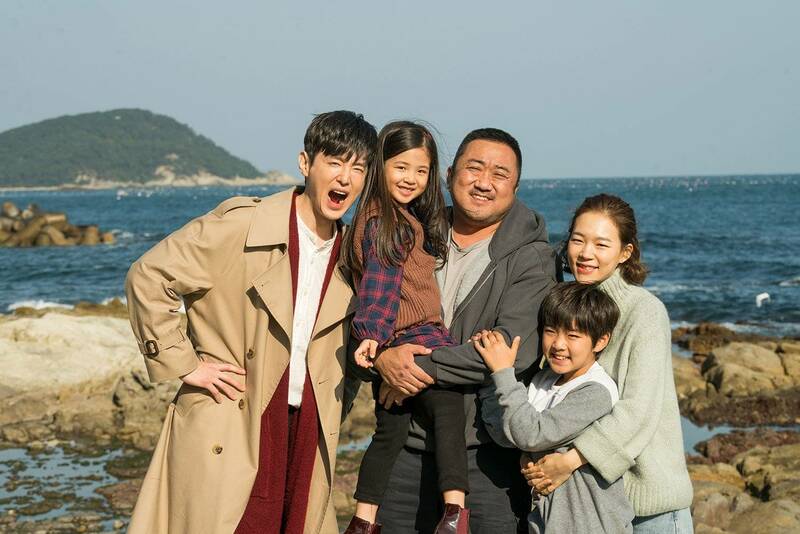 When Jin-gi's sister Soo-jin appears with her children, the challenge will be found in more than just arm-wrestling. 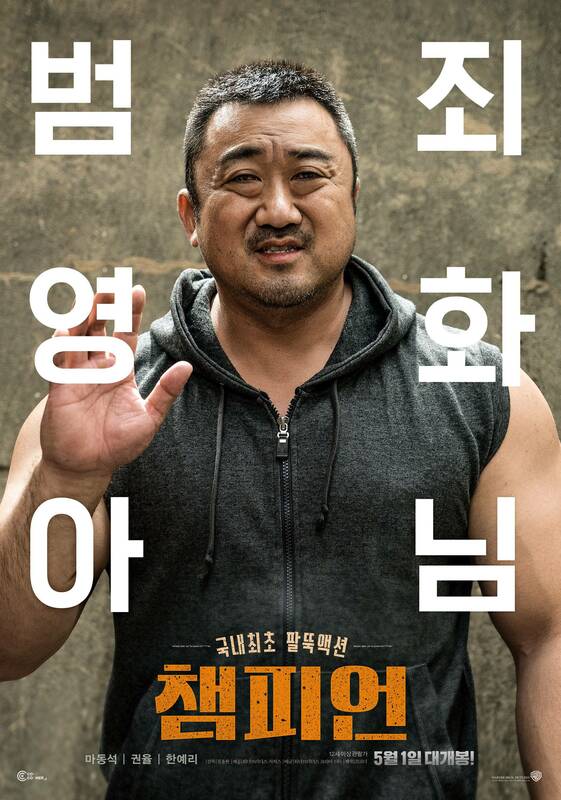 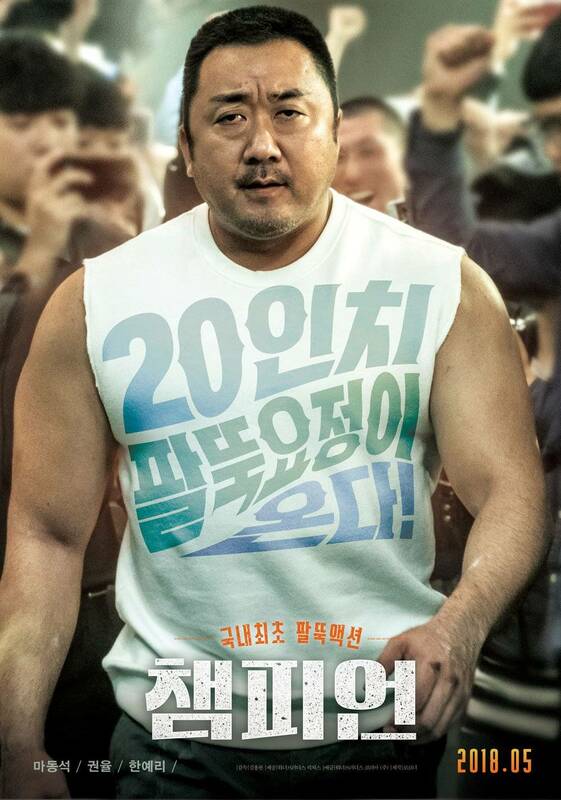 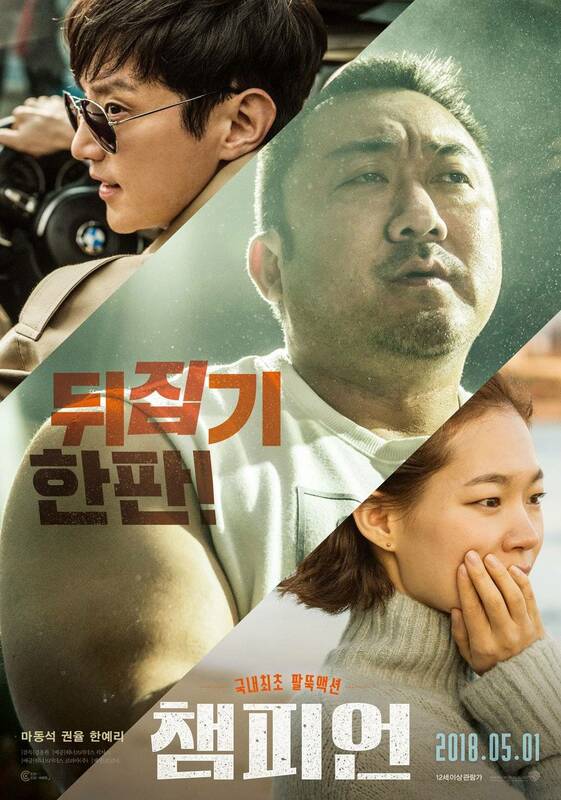 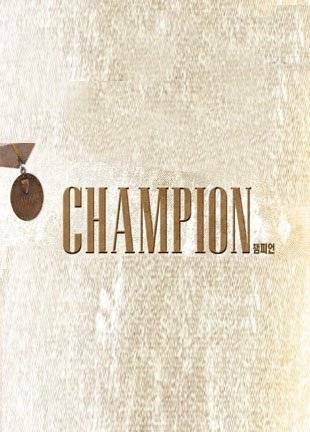 [Just out on DVD] Korean Movie "Champion"
[Just out on Blu-ray] Korean Movie "Champion"
[Upcoming Blu-ray Release] Korean Movie "Champion"
[Upcoming DVD Release] Korean Movie "Champion"
Korean Movie Opening Today 2018/05/01 in Korea "Champion"
[Video] Watch Ma Dong-seok Shape His Character Behind-the-scenes of "Champion"
[Photos] Loads of Stills Dropped for Ma Dong-seok's "Champion"
[Videos] Teasers and More Teasers for Ma Dong-seok's "Champion"
[Video] Ma Dong-seok Works Hard Behind-the-Scenes of "Champion"
[Video] Ma Dong-seok Champions the Main Trailer for "Champion"
[Video] Ma Dong-seok Shows Off Serious Muscle and Comedy for "Champion"
[Photos + Video] Posters and New Teaser Added for the Upcoming Korean Movie "Champion"
[Photos] First Stills for Ma Dong-seok's Sports Film, "Champion"
Kang Shin-hyo to star in "Doubtful Victory"
Ma Dong-seok champions new film "Champion"
Kwon Yool and Han Ye-ri to star in "Champion"
View all 73 pictures for "Champion"